Sign-up and receive Property Email Alerts of Residential New Developments in Tokai, Cape Town. 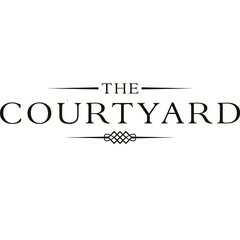 THE COURTYARD ---- ONLY ONE LEFT! Tokai is characterised by tree-lined streets and a tranquil suburban atmosphere complemented by views of the surrounding mountains. Homes here, are by and large, set in established gardens in tree-lined avenues. There's a delightfully relaxed atmosphere in Tokai, which could have something to do with the fact that the suburb's boundry is the Constantiaberg along with vineyards on the Constantia Wine Route. This and the fact that Tokai is literally minutes away from some fine restaurants and Baristas as well as shops, two golf courses and of course, The Blue Route Mall, leaves one spoilt for choice. 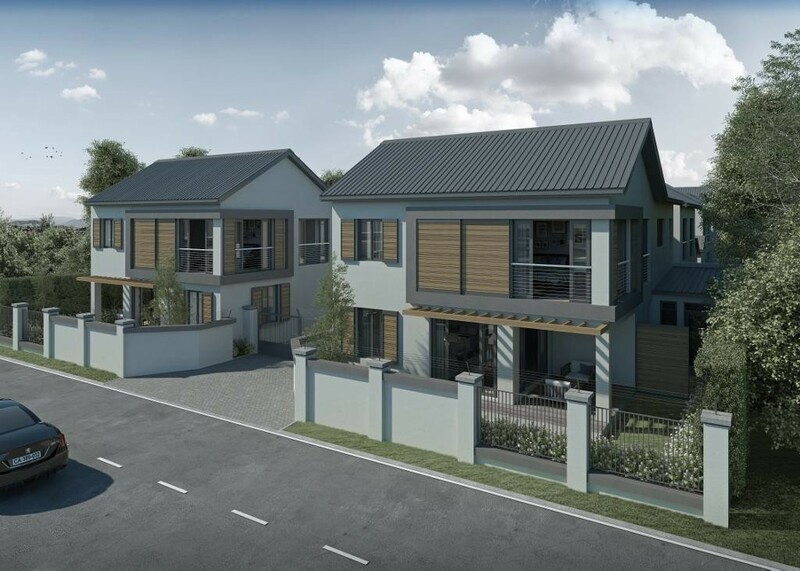 Four contemporary sectional title family homes designed to be both stylish and practical are arranged around a courtyard in a secure environment. The interiors are designed to maximise space and privacy allowing for easy entertaining with a natural flow to a veranda and garden thus ensuring a family can enjoy special moments together. All in all ideally suited to young couples, working professionals, families and retirees in a safe and convenient environment. Because of the opportunity to buy off plan one is able to choose from a selection of finishes and should you so wish, customise and upgrade in accordance with the contract. In addition, since the properties are sectional title this means a 10% deposit, bank guarantee or bond approval secures the property with payment upton completion and registration of transfer. Property in the established Southern Suburbs of Cape Town is always in demand especially in an area such as Tokai. With a definitive need for family sized properties in a secure environment and close to good schools, homes such as those in The Courtyard, will no doubt gain in capital appreciation for years to come. 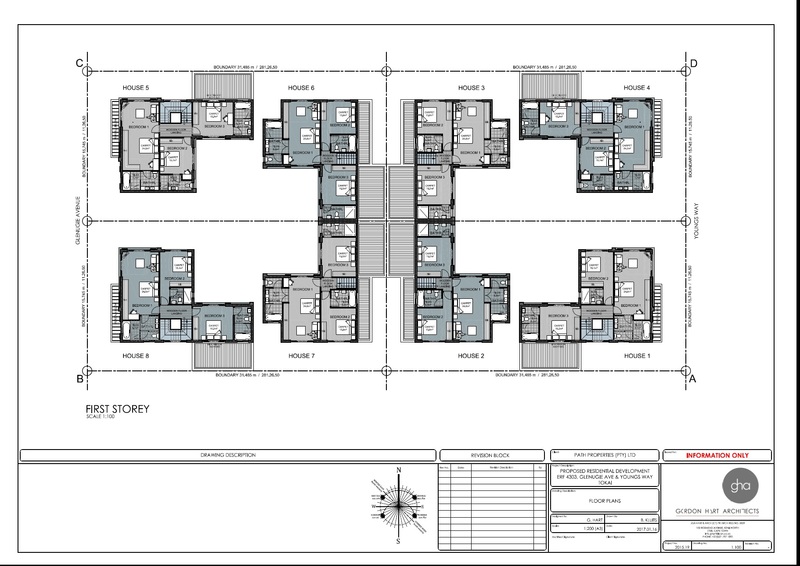 Designed and developed by Paul Greenwood in association with Gordon Hart Architects. Paul has designed and built numerous successful properties in the Southern Suburbs over the past 25 years. His association with Leading Edge Properties ensures that the houses are built to the highest standards and specifications.